Use natural light if possible – early morning, late afternoon, overcast days, no full sun! An Instagram hashtag is a word or phrase comprised of letters, numbers, and/or emoji preceded by the symbol #. Think about hashtags – use as many hashtags as seem relevant to your photo. You can edit an Instagram post after you’ve posted it. You can also add hashtags by tapping the speech bubble under the photo and typing the hashtags in as a comment. Numbers and emojis are allowed in hashtags, but spaces and special characters, such as & or $, won’t work. 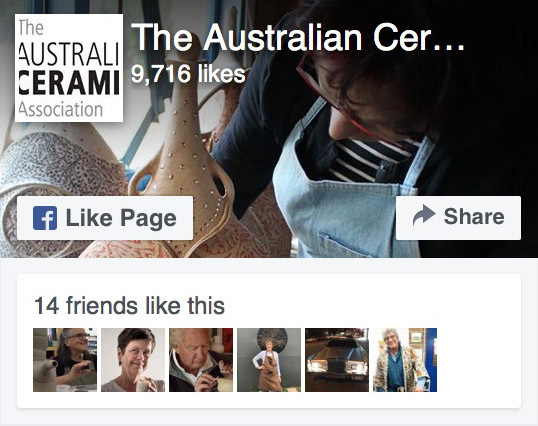 If your post is related to Australian ceramics, use #australianceramics.